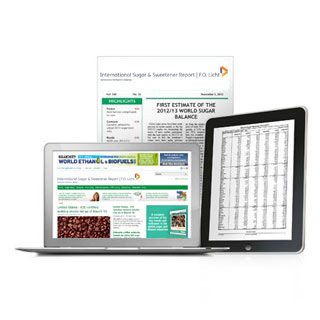 World Ethanol and Biofuels Report is the single global source for all your ethanol and biofuels business intelligence. There is no comparable source of news, analysis and data for the ethanol and biofuels industry. We provide the news that is relevant to your business. No recycled press releases. No questionable sources. And no unfiltered news. What you get is unbiased news, analysed by experts and delivered to you in jargon-free language. But don't take our word for it, request your FREE, no obligation World Ethanol and Biofuels Report demo today!